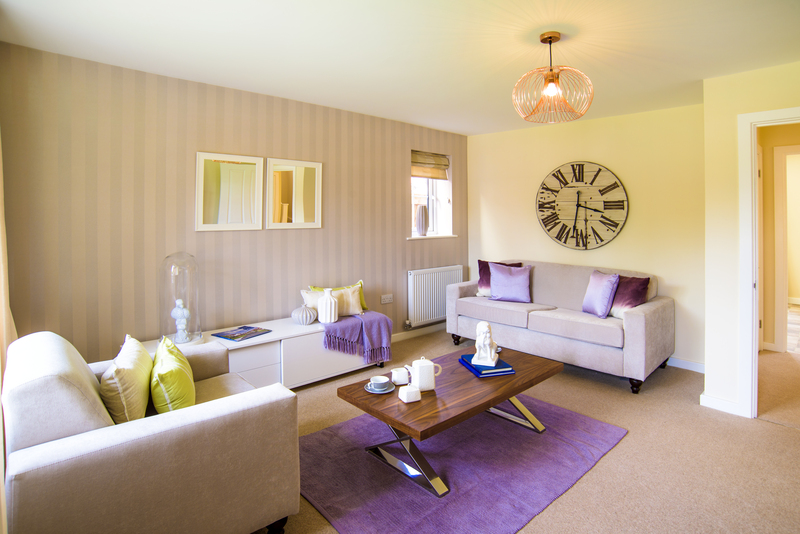 Home Developments Burr Tree Gardens, Cowan Bridge, Lancashire. 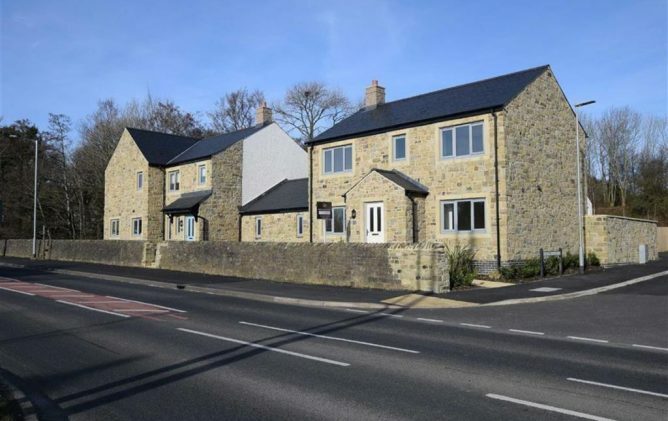 A superb new development of 2, 3 & 4 bedroom homes in this picturesque village in north Lancashire. 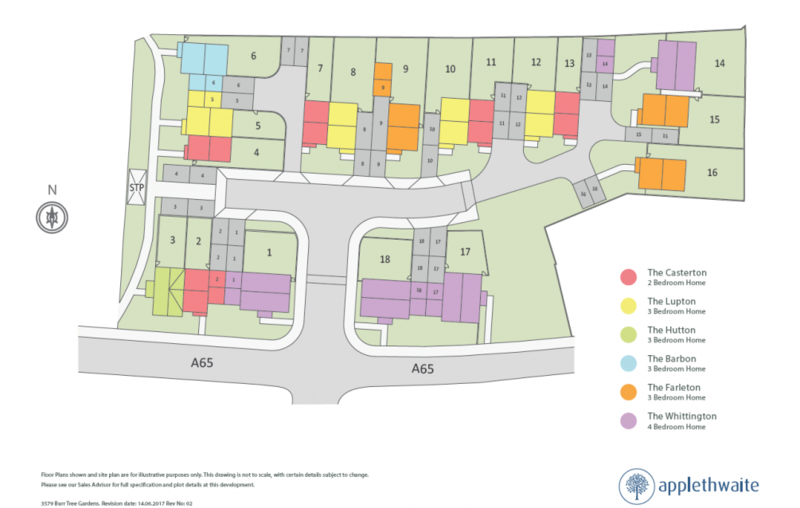 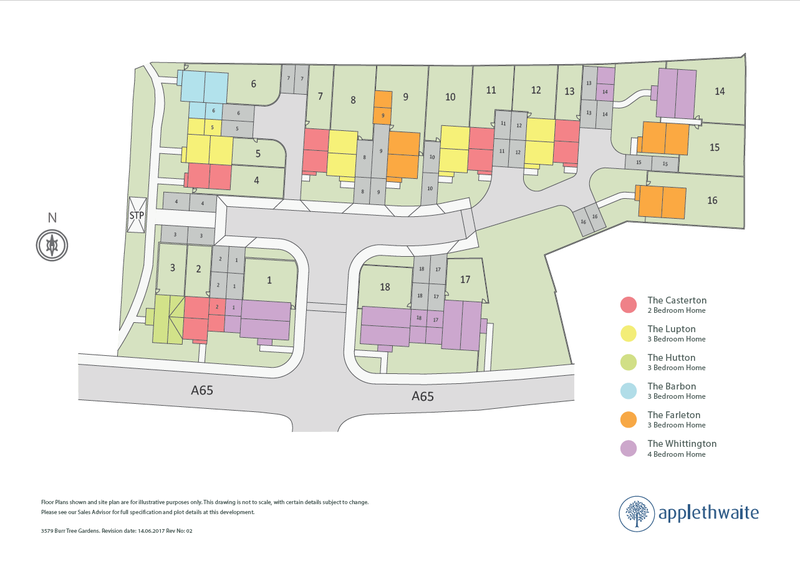 The development at Burr Tree Gardens comprises a cul-de-sac of eighteen beautifully designed 2, 3 & 4 bedroom homes. 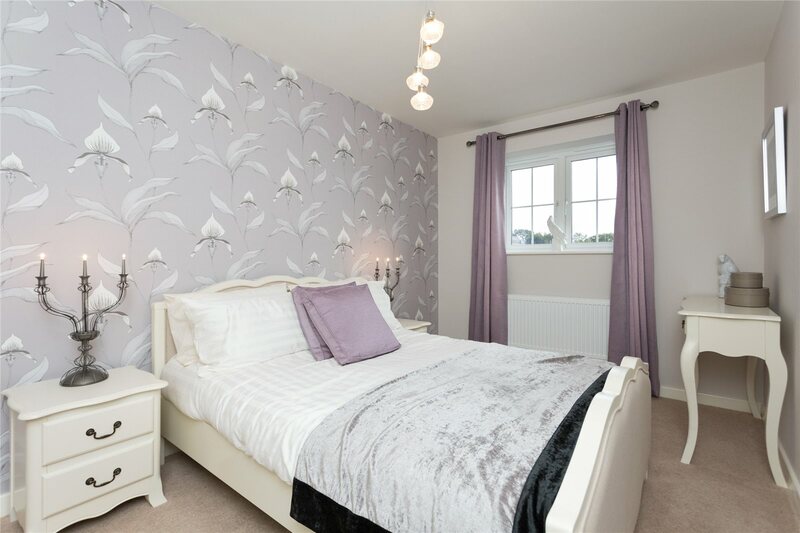 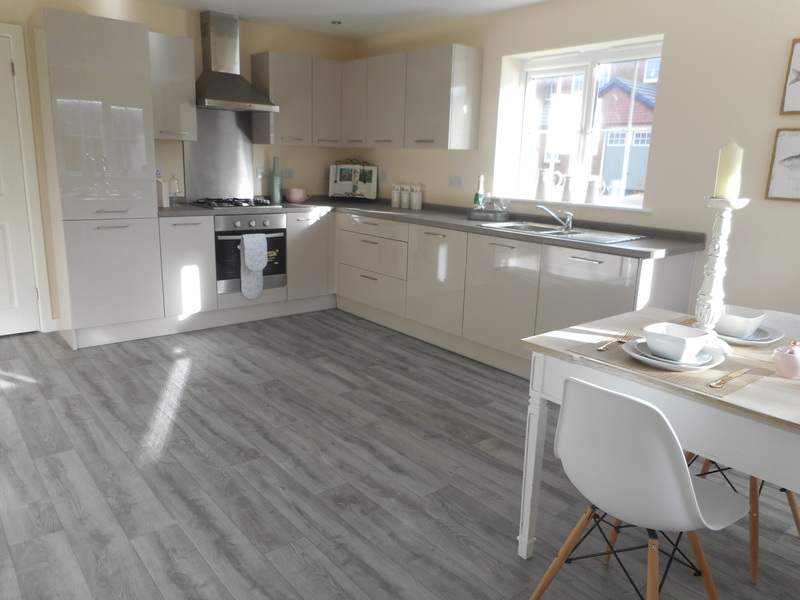 The properties offer well planned accommodation appointed to an excellent specification ideal for family living. Each of these properties includes enclosed rear gardens and have private driveway parking and garages on selected plots. 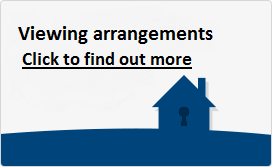 *Please note a management charge of £650 per annum applies for the maintenance of the road, open areas, street lighting and private drainage system.